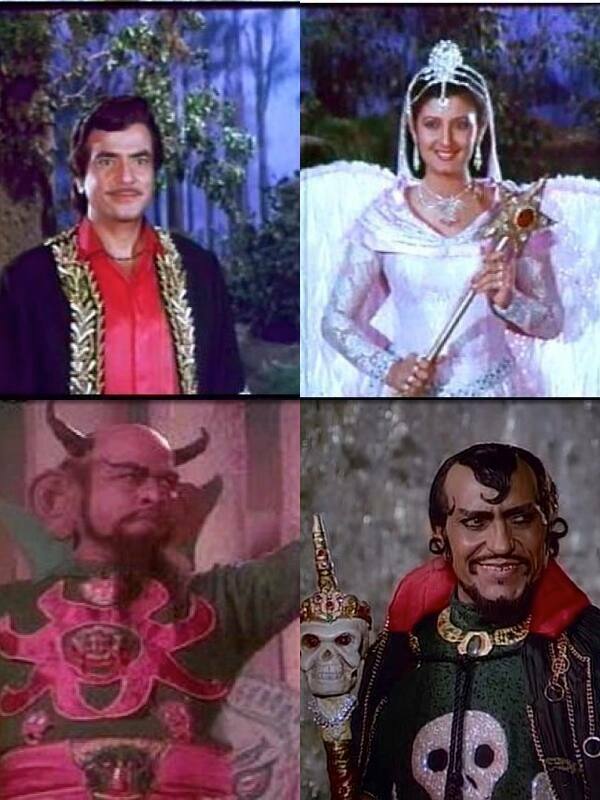 Move over X-Men, JusticeLeague and The Avengers, Bollywood has superheroes that Marvel and DC wish they had made up! Here are 11 Indian superheroes for you all to feast your eyes on! 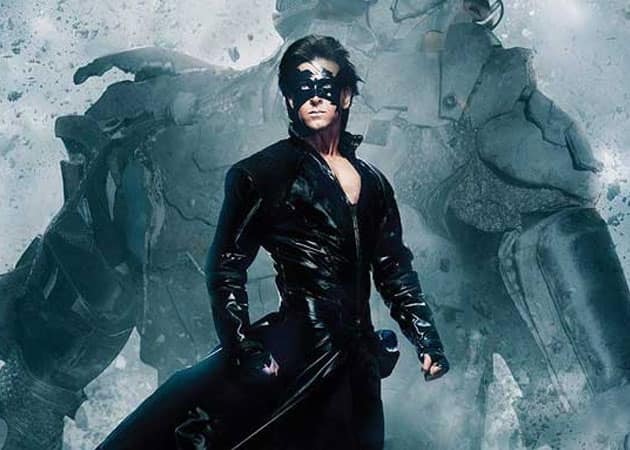 1.Krrish - Hrithik Roshan is coming to wow the kids with his Jaadu given powers! 2. 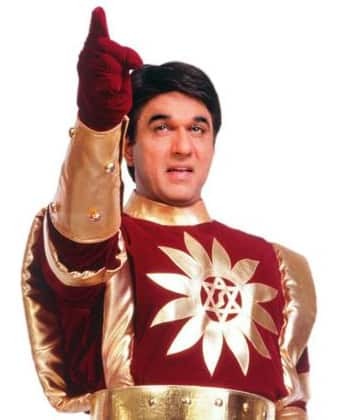 Shaktiman - the first Indian superhero to become a pop culture phenomenon! The closest thing to Superman we have - Bollywood needs to make a movie on him NOW! 3. 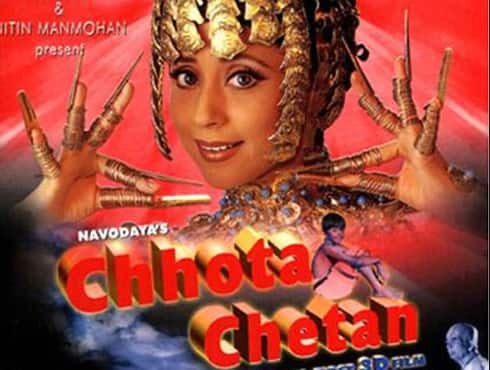 Drona - this may not have been a good movie, but at least they tried! 4. 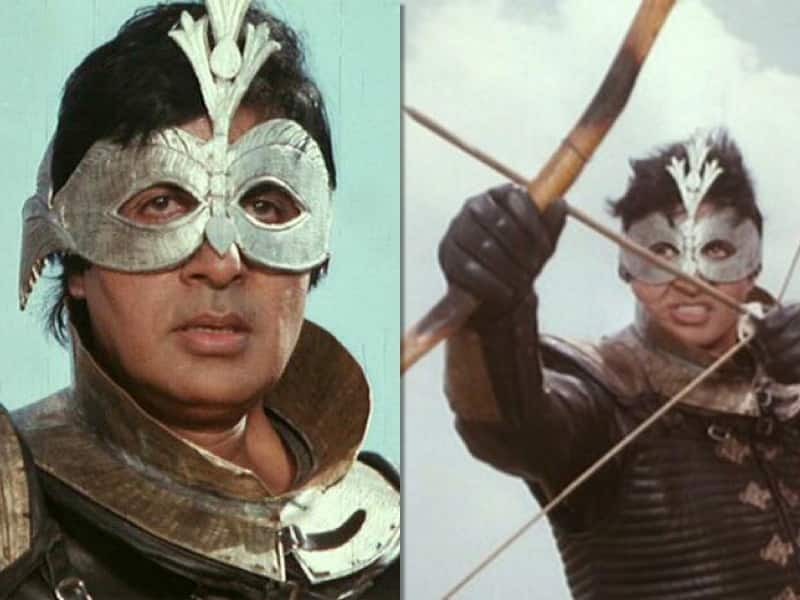 Ajooba - who knew Amitabh Bachchan could carry off this silver mask. It's better than Krrish, we think! 6. Haatim Tai - this Jeetendra starrer deserves to be aired on TV again and again. And if you though Amrish Puri's Mogambo get up was awesome, you should check this film out for sure! 7. 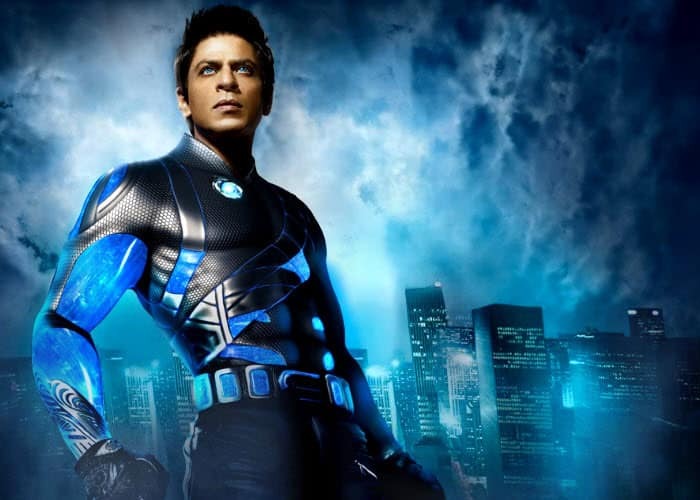 G.One - SRK gave a new meaning to the term big-budget with his blue eyed superhero G.One! 8. 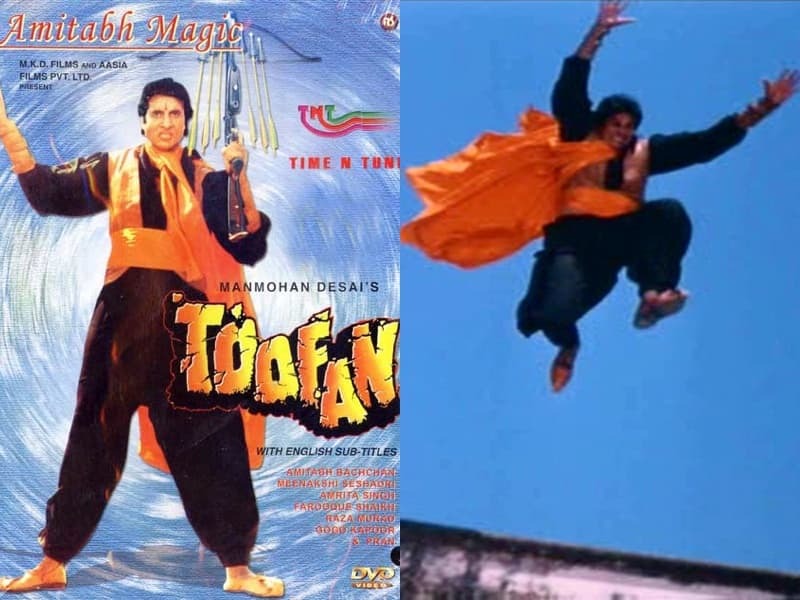 Toofan - forget Superman's red cape, go and get a Toofan style orange cape! 9. 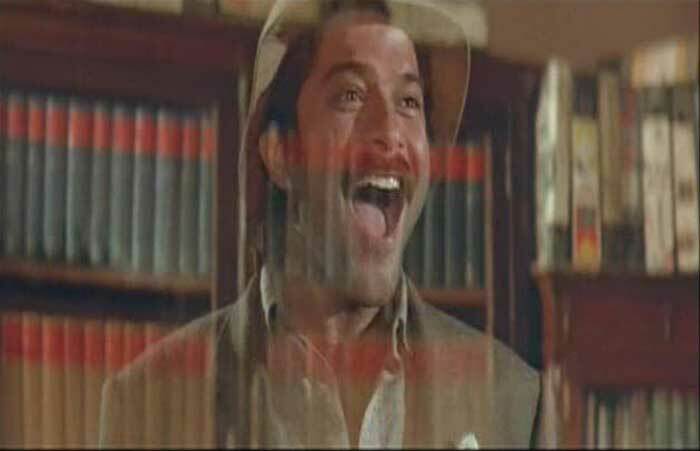 Mr India - this is our pick for the best superhero movie in India. Desimartini khush hua! 10. 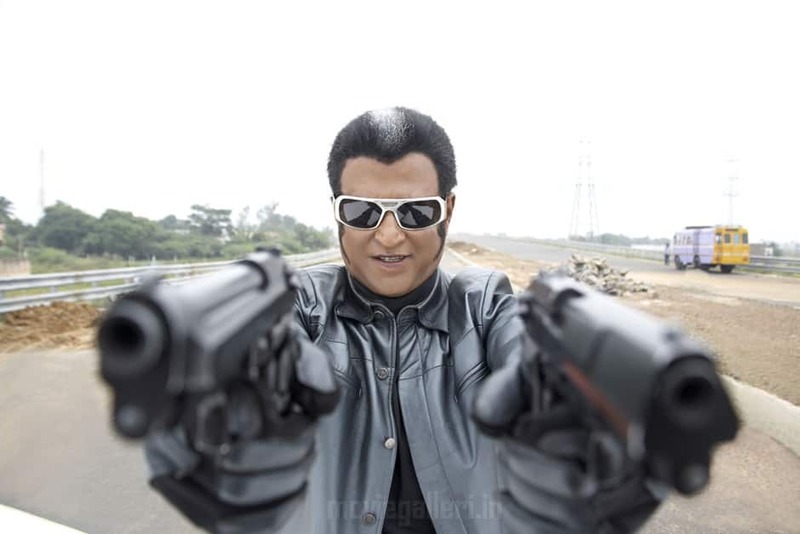 Robot/Enthiran - when Enthiran made a superhero movie called Rajinikanth! 11. 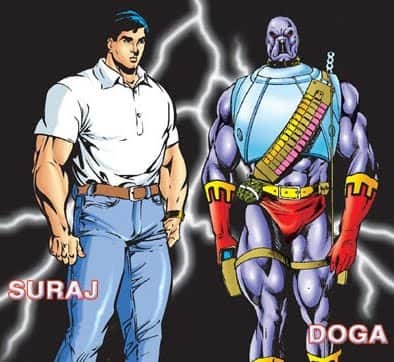 Doga - one of the most beloved Indian superhero comics will finally get its own movie!